Owned and operated by Director Duane Savage, our Flitwick branch opened in 1996 and soon became the leading agent in the town, a position that we strive to maintain. In 2017 our separate Sales and Lettings branches combined and now offer the convenience of a complete property service under one roof. Our modern office is situated in the heart of the town centre, opposite the mainline rail station, and benefits from plenty of free parking right outside – Whether you’re buying, renting, selling or letting, a warm welcome is guaranteed within our comfortable refurbished surroundings. Duane started his career in Estate Agency aged 18 and along with the Flitwick team has over 100 years of combined experience within the industry. We’re all local and most of us were raised in the area so have great knowledge of the schools and amenities which we’re more than happy to share. Sales Manager Phil Brown and Lettings Manager Wendie Webb are backed by honest and friendly staff who provide a personalised service with a commitment to customer care. If you’re considering selling or letting, we’re happy to provide a Free, no obligation valuation and offer tailored marketing packages with professional photography available in order to showcase your property at it’s very best. Do you need mortgage advice? Our in-branch Financial Adviser, Steve Boland of Mid Beds Mortgage Services is on hand to guide you through the process. As well as Flitwick, our branch focuses on the surrounding villages of Flitton, Greenfield, Pulloxhill, Westoning, Harlington and Toddington so whether you’re looking for a commuter pad close to the station or a countryside retreat we can help! If your search takes you further afield, Country Properties have branches across Bedfordshire, Hertfordshire and Cambridgeshire and are proud to be part of the wider Hunters group, one of the largest national Sales and Lettings businesses in the UK. Country Properties Flitwich have just sold my house. I was extremely impressed by Phil Brown’s dedication and communication with me. He kept morale up when things weren’t going smoothly, and worked tirelessly to achieve the sale between my property and the house I was purchasing. I cannot speak highly enough of Phil Brown and his colleagues and would not hesitate to recommend them to my friends. Country properties Flitwick have recently sold our house in Flitwick and I have to say they were fantastic. A few years ago we purchased our first property with them and then a few weeks ago sold the same property with them and again they were brilliant. As some things were not going so smoothly, they communicated with me daily and kept me up to date with everything going on. They made a stressful process a whole less stressful and achieved the sale of our property. The whole team were very professional, understanding and friendly and we couldn’t of done it without them. I can highly recommend Phil brown and his colleagues they were fantastic throughout the whole process. Thank you! Click to view preferred suppliers for Country Properties Flitwick. VAT Reg No: 690 1037 55 | Registered No: 03822786 | Registered Office: Unit 3 The Russell Centre, Coniston Road, Flitwick, Bedfordshire, MK45 1QYMK45 1DP. Beginning his estate agency career in 1987, Duane's passion and commitment resulted in him opening the Flitwick branch in 1996 - Backed by his local knowledge and reputation, Country Properties soon became the leading agent in the town. Duane still takes a hands-on approach today handling the progression of a sale from the point of acceptance of an offer through to legal completion to ensure that the transaction progresses as smoothly as possible. Having three young children, Duane and his wife Lorraine are extremely involved in the local community with Country Properties regularly sponsoring local charities and events. Beginning his career at a Stevenage agent in 1997, Phil has worked within Beds, Herts and Northants and joined Country Properties in 2008. He has gained a wealth of experience in the industry and is extremely hardworking, often going above and beyond the call of duty to help our clients with their home moves. Phil and his family live in Shillington, he is a keen football fan and still enjoys playing 5-a-side. Steve has worked within the Country Properties network for over 10 years and has extensive experience in both sales and lettings. His personable and friendly approach comes across when helping clients find their perfect home and, having lived in Flitwick since the age of 3, he has a great knowledge of the local area. A keen golfer, when Steve's not selling houses he can often be found at Woburn Golf Club where he plays to a single figure handicap. Steve also likes to think of himself as a bit of a chef and likes experimenting with new recipes. Joining us in 2018, Joel is the newest member of our team. Alongside his previous sales roles, Joel was also a professional snooker player reaching the world ranking of 69 and still plays at a semi-professional level. He’s a keen sports fan with a particular interest in football and golf and is taking part in the 2019 London Marathon to raise money for MQ Mental Health. Currently living in Ampthill but originating from Sheffield, Joel brings a touch of Northern charm to the office and with his conscientious nature and dedication, will strive to match clients to their ideal home. Christine joined the Flitwick branch over 10 years ago having worked in the industry since 1996. Having previously undertaken both admin and sales roles, her organisational skills and attention to detail led her to focus on her current role as administrator. Christine has lived locally all her life and has now settled in Ampthill, she has a keen interest in interior décor and gardening and spends much of her free time with a paintbrush or trowel in hand. 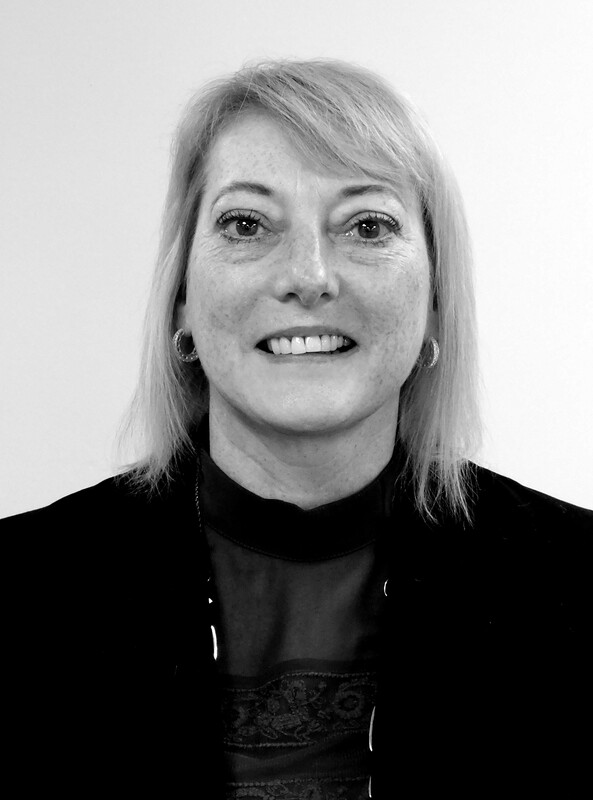 Wendie has spent her working life in customer service and is very passionate about Property Management. Over the years she has problem solved her way through the letting of hundreds of houses. She continues to enjoy the compromises that come with ensuring that landlords and tenants are both happy with the service that she and the lettings team provide. Wendie has lived locally in Flitwick for 25 years. She has two grown up children and a long suffering husband. In her spare time she enjoys holidays with the long suffering husband, gardening and arranging various events for her friends and family. She likes to be organised, much to the dismay and dread of those around her! Sam plays a vital part in the lettings team. She is the lady that carries out all the inspections on all the properties in the portfolio. She provides an excellent service to landlords and tenants alike. Sam’s professional and friendly personality instils confidence in every client. Living in Westoning she has a vast knowledge and understanding of the local area. Sam likes to spend her spare time expanding her skills in crafts and digital art, she also likes to take part in Cosplay events. Sam is a skilled archer and has travelled Europe competing in archery events - she has a vast array of medals. Dawn has worked for Country Properties for many years and has seen lots of changes. She is a well-known name within the company. Landlords and tenants alike are well aware that Dawn will always work her magic to ensure that payments are made on time. 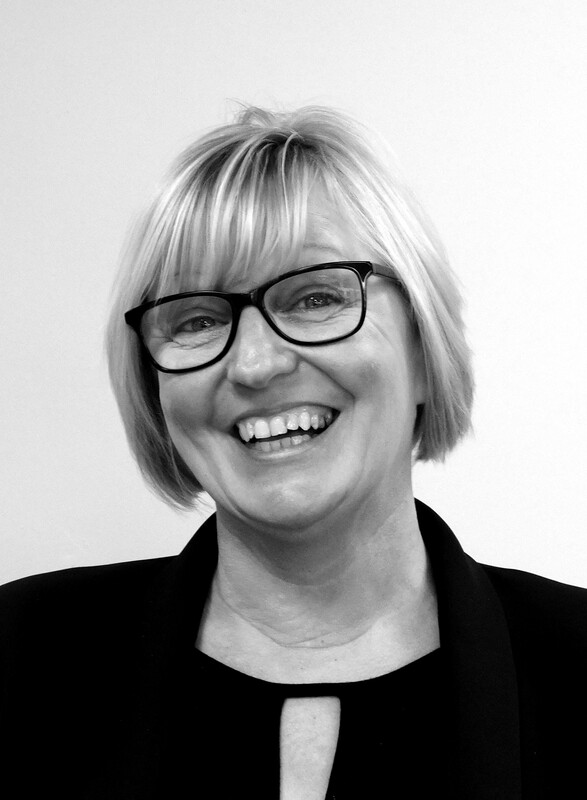 Dawn has a wealth of knowledge in all aspects of lettings and is often asked many questions by the rest of the team. She and her family live locally in Ampthill. In her spare time she is a keen dancer and she is often part of glitzy and glamorous productions put on by her dance academy. Cheryl has carried out all aspects of Administration over the years. Amongst her responsibilities she is the lady in charge of liaising with all our Landlords to ensure the smooth move in of all our new tenants. 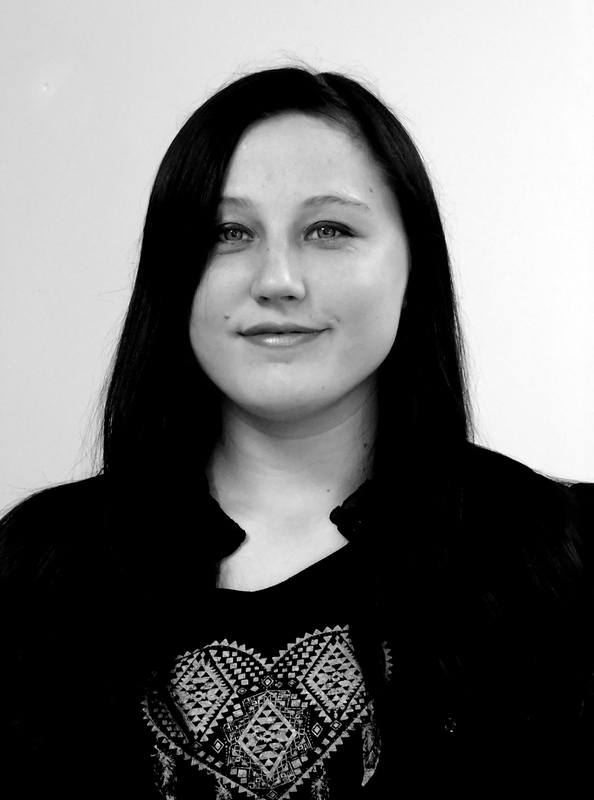 Cheryl’s friendly manner and happy approach to her job imparts confidence to all our clients. Cheryl lives locally in Flitwick with her husband, two cats and her dog Mollie. In her spare time she loves all aspects of craft work and anything pink. Situated in Central Bedfordshire, the small town of Flitwick was mentioned in the Domesday Book as ‘a hamlet on the River Flitt’ and now has a population of 13,400. Commuters are drawn to the area for the convenient transport links, there are direct trains from Flitwick’s rail station to London St Pancras in approx. 40 mins and junction 12 of the M1 motorway is within 4 miles. Amenities include a Tesco supermarket, Barclays bank, post office, Co-op and many smaller shops as well as an open air market every Friday. There are three primary schools and a middle school within the town itself whilst Redborne Upper School (with an Ofsted rating of ‘Outstanding’) is situated on the Ampthill/Flitwick borders. There is a modern leisure centre with swimming pool, library, skate park, four public houses, Chinese and Indian restaurants, cafés and take-away’s. Flitwick is broadly equidistant between the larger towns of Bedford and Luton (each approx. 10 miles) and the city of Milton Keynes with it’s theatre district, modern shopping centre and leisure complex is within 14 miles. Points of interest in the town include Flitwick Moor nature reserve (a site of special scientific interest), the Grade I listed Church of St Peter & St Paul, Flitwick Manor (currently run as an hotel) and The Mount, the former site of a timber motte-and-bailey castle. There are proposals for the redevelopment of the town centre which is sure to make Flitwick an even more desirable place to live. 3 The Russell Centre, Coniston Road, Flitwick, Beds, MK45 1QY.